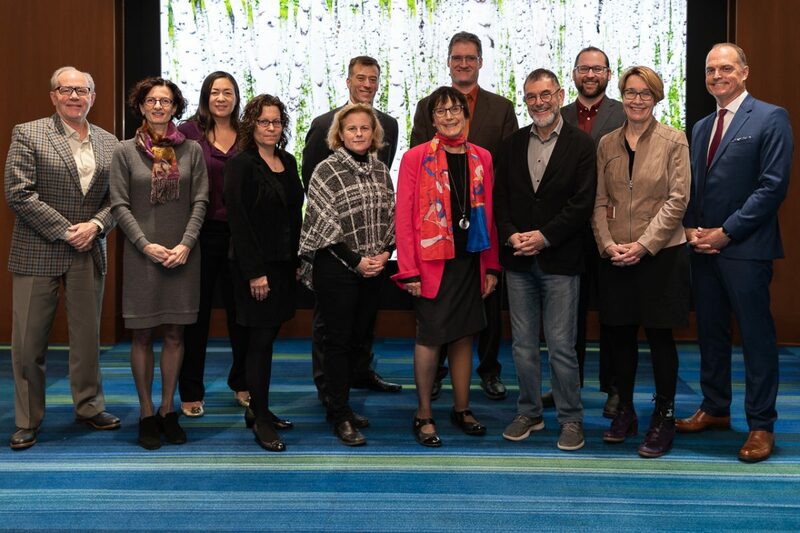 The College of Family Physicians of Canada (CFPC) welcomed its new President, President-Elect, Secretary-Treasurer, and two Directors-at-Large at the Annual Meeting of Members on Thursday, November 15th, at Family Medicine Forum. Congratulations to our new Board Directors and to everyone whose positions were confirmed in our 2018 election! Thank you to all members who took the time to participate in the electronic voting process.